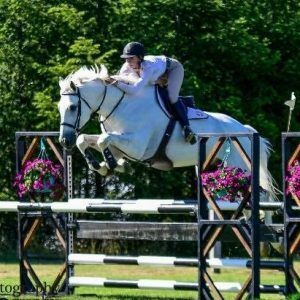 Danalynn’s expertise lies in the competition ring and caters to the serious intermediate and advanced level riders who want a solid sport program. From May through October, Danalynn can be found ringside at all the “A” shows including Indio/Arizona and Toronto, as well as several “B” shows locally. 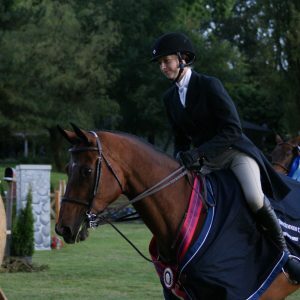 Danalynn is also an EQUINE CANADA recognized hunter/jumper/equitation judge (recorded status) and has her HCBC card for hunters, jumpers, and course design. 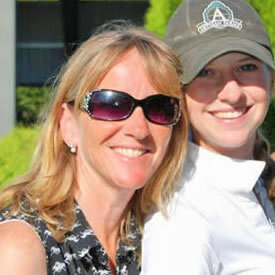 Danalynn has fostered the development of national level junior riders and is one of today’s leading Equitation coaches. Jessica practically has the “Sport of Equestrian” in her genes. 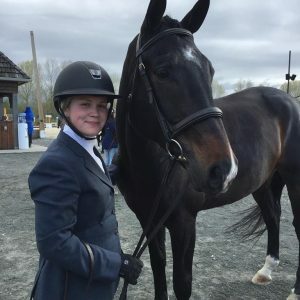 Having been brought up with professional equine enthusiast parents, and in the show ring since she was a toddler, Jessica is now in full swing in launching her Professional Riding career. Now in the saddle for her Mom, Coach Danalynn, Jessica will not be hard to spot during the Show Season. With many years of experience riding and teaching Megan enjoys developing new riders and further honing the skills of advanced riders. Megan has been with Maple Meadows as an Instructor since 2013 and continues to be an integral part of the team. Megan has had many past successes in the lower mainland and has over 10 years of experience. Her extremely extensive knowledge combined with her well rounded riding skills, can turn any new student into a great rider. Sara has been at Maple Meadows for over a decade, during that time she has developed a passion training young horses and riders to reach their full potential in the riding ring. She has been with Maple Meadows for over 8 years. She brings her knowledge from the hunters, jumpers and derbies. Travelling extensively through North America competing, we are fortunate to have her bring her experiences to the lesson ring.